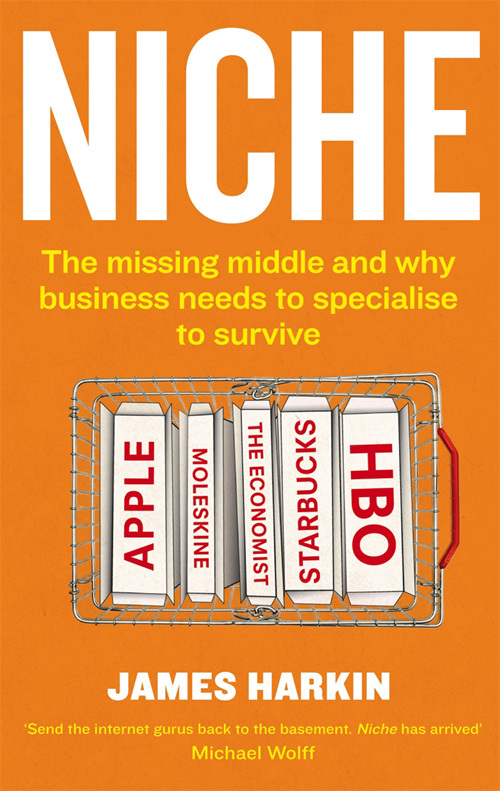 Niche is about the ‘missing middle’ of contemporary business, culture, media and life – and what comes after. With case-studies drawn from retail, manufacturing, culture, media and politics, the book argues that it usually pays to forget about the general audience and instead stake out an identifiable niche. Gap, for example, tried too hard to provide something for everyone and it has faltered as consumers have turned their backs; Woolworths suffered from a lack of identity and found that low quality and low price wasn’t enough; McDonald’s has been forced to adapt to stop a massive slide in turnover; General Motors crashed as motorists failed to distinguish between cars in their range. Yet HBO, Moleskine and specialist media like The Economist have all succeeded by building their authority over narrow areas of expertise and cultivating passionate audience around them – and their audiences and profits have mushroomed as a result. For sixty years our cultural consumption has been controlled by the giants of the mainstream market. But the sands beneath them have shifted they’ve become weak and defensive – hovering around the middle of the market and striking out wildly in search of new audiences. It hasn’t worked. This book is about what happens when no size fits all, where anyone who tries to be all things to everyone ends up as nothing to anyone. It offers insights into how we behave when faced with a bewildering range of choice, why it’s easier than ever before to find what we’re looking for and what happens when we all want to be different. And it argues that innovation and profitability are quietly moving from the middle of the market to a series of tightly defined but globally scattered niches, bound together by the reach of the net. 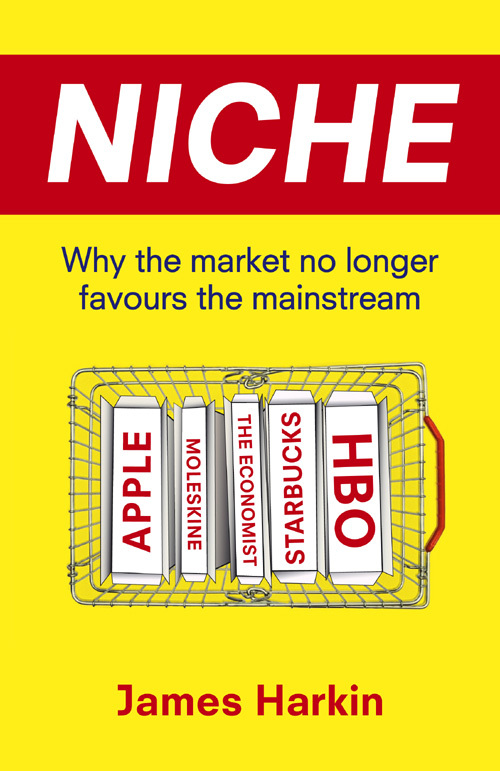 Niche was business book of the month in Waterstone’s in the UK in March 2011, and has been extracted in Newsweek magazine. It has been written about everywhere from The New York Times to Time magazine, and the hardback edition sold out in just four months. It is published as a trade paperback by Abacus on 2 August 2012.